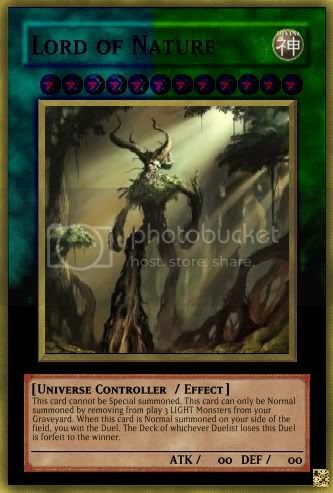 This card cannot be Special Summoned. 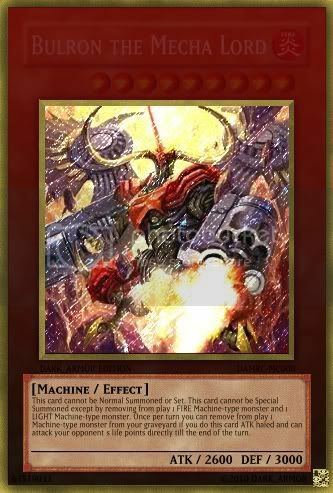 This card can only be Normal Summoned by removing from play 3 LIGHT monsters from your Graveyard. 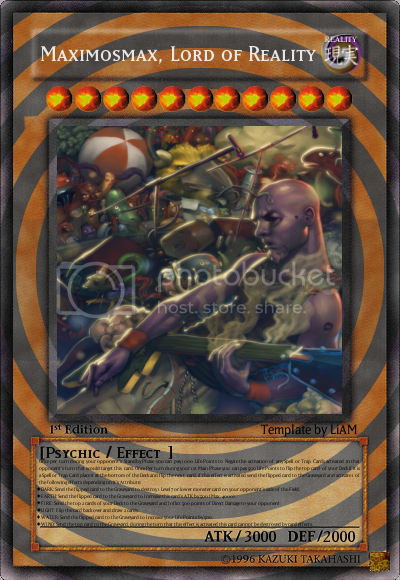 When this card is Normal Summoned on your side of the field, you win the Duel. The Deck of whichever Duelist loses this Duel is forfeit of the winner. - DARK: Send the flipped card to the Graveyard to destroy 1 Level 7 or lower monster card on your opponent's side of the Field. - EARTH: Send the flipped card to the Graveyard to Increase this card's ATK by 500 (Max. 4000). - FIRE: Send the top 2 cards of your Deck to the Graveyard and Inflict 500 points of Direct Damage to your opponent. - LIGHT: Flip the card back over and draw 2 cards. - WATER: Send the flipped card to the Graveyard to Increase your Life Points by 500. - WIND: Send the top card to the Graveyard, during the turn that this effect is activated this card cannot be destroyed by card effects.